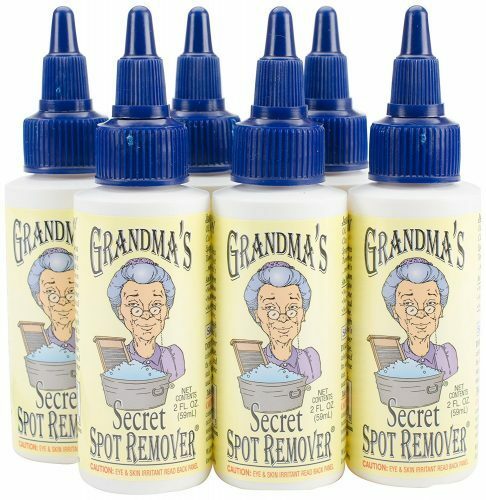 If you find it difficult to get stains out of your laundry, give Grandma’s secret a try! It carefully removes oil stains, cosmetics and grease stains, and the reviews speak for themselves! It comes in handy 2oz take along bottles and are perfect for travelling, to keep in the office or simply to use at home!